The name “8 limbs come from Sanskrit term Ashtanga. 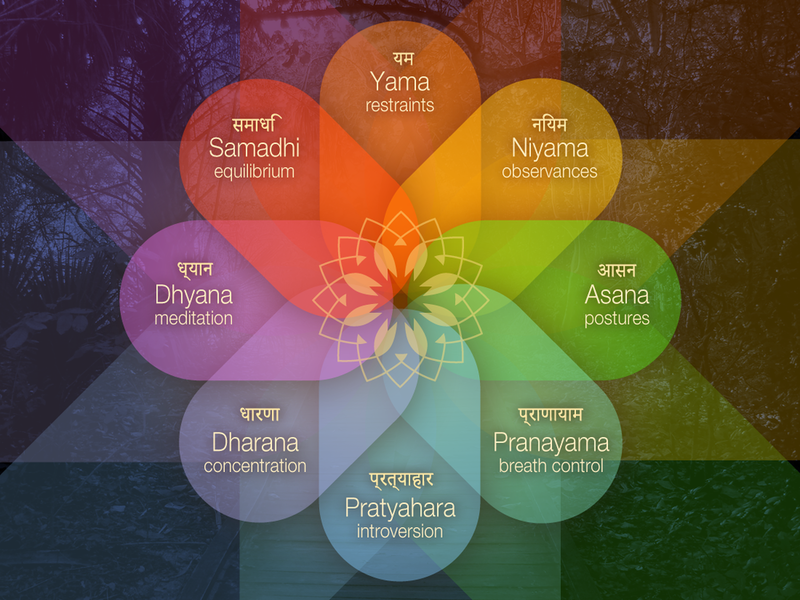 Eight yogic principles when adopted in life, one can reach the fullness of life. Ashtanga became popular with the Ashtanga Vinyasa Yoga system but it has mostly to do with asana and pranayama. Patanjali’s eight-fold doctrine is for a leading to a meaningful and purposeful life. The first two limbs have to do with morality and ethics — what to avoid doing and what to do to live a virtuous life. The first limb, called the Yama, consists of five restraints: not harming, not lying, not stealing, taking care with sexuality, and not coveting. The second limb, the Niyamas, consists of five observances: cleanliness of body and mind; contentedness; discipline; study; and the offering of one’s actions to God. The third limb is the practice of asana. The practice of this limb purifies the body and stills the mind. The fourth limb, Pranayama — breath control — which strengthens the mind. 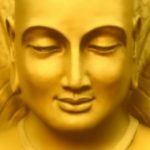 Finally, there are the four “internal” limbs of practice — pratyahara, dharana, Dhyana, and Samadhi — essentially forms of meditation, leading to self-realization, the goal of yoga. Once practised asana one starts to purify their body and mind and the student is ready to practice higher limbs too.